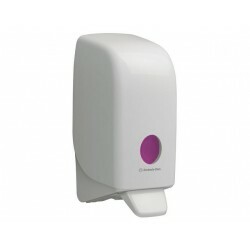 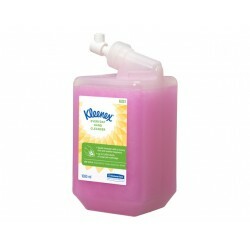 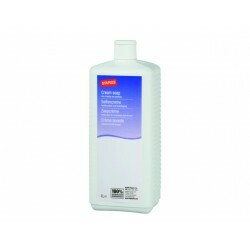 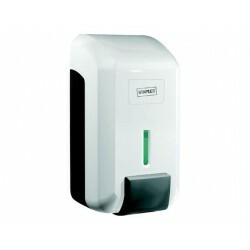 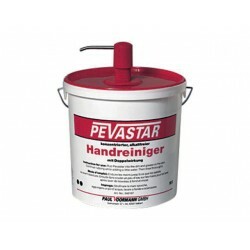 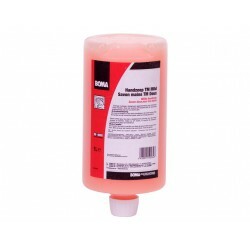 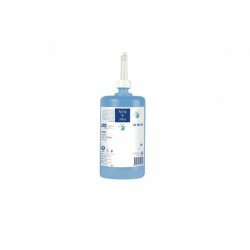 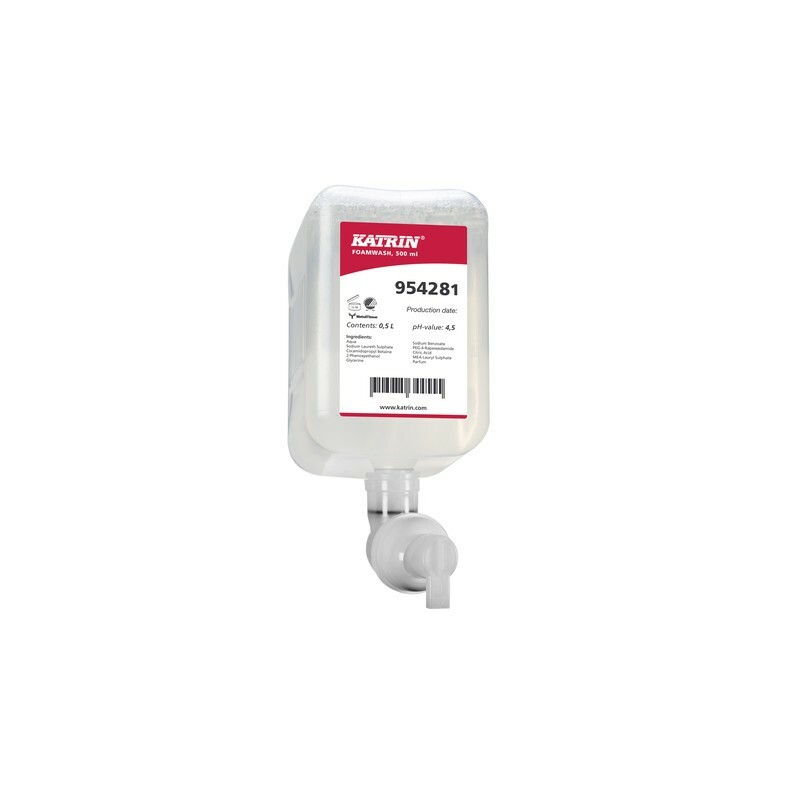 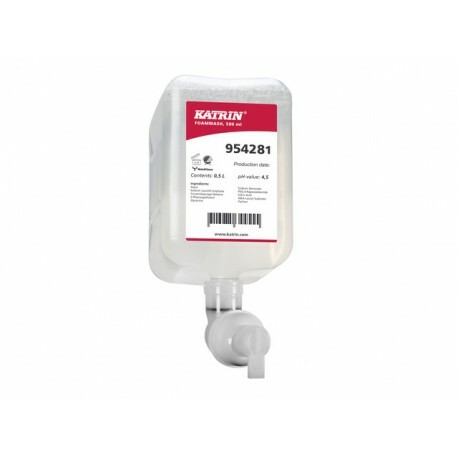 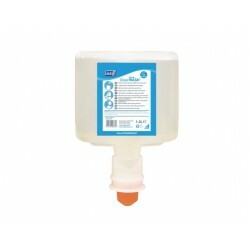 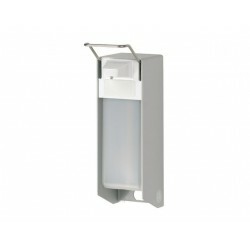 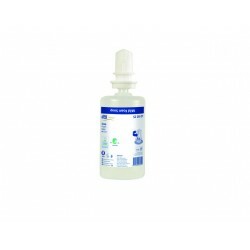 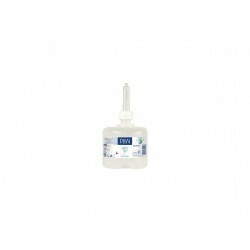 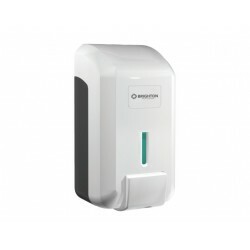 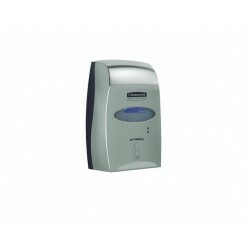 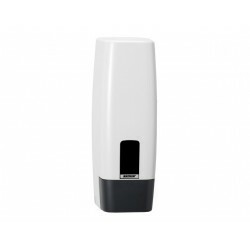 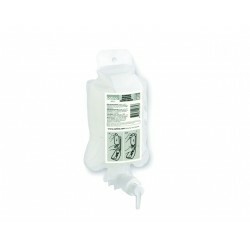 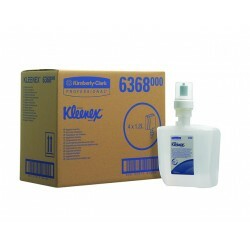 The pleasantly fragranced refill cartridge is designed for use with the Katrin® Foam Soap Dispensers. 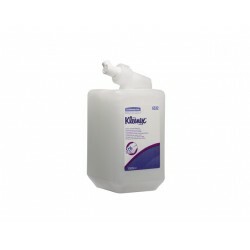 This cost effective solution delivers controlled doses of luxurious foam soap that needs less per use to clean effectively and delicately. 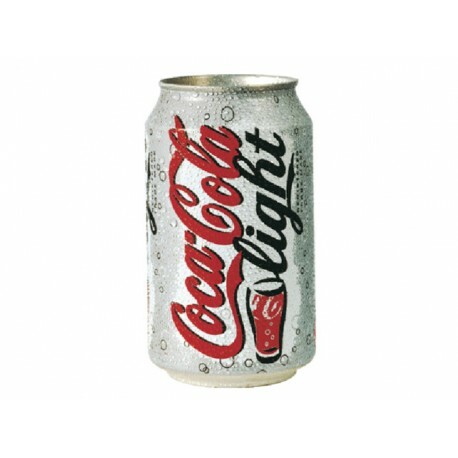 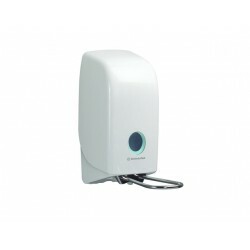 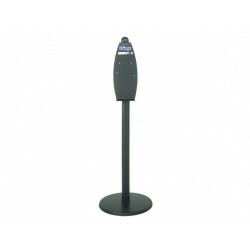 Ideal for use in high traffic areas where hygiene is a priority, such as hotel, gym and office washrooms.||The renowned Nordic Swan Ecolabel certification guarantees that it is a responsible environmental choice and the combined cartridge and pump are disposable, leaving a lighter footprint without a reduction in efficiency or quality.